AKIPRESS.COM - M, F – or X? 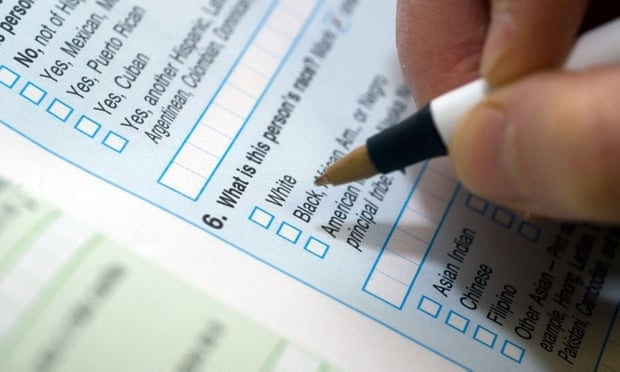 New Yorkers are to be given the option of choosing a third gender on their birth certificates, under legislation that passed in the city on Wednesday, The Guardian reports. The bill is aimed at adults who don’t identify as either male or female and would prefer to be categorized as X. The new law will let them change the gender that was originally listed on their birth certificate to the new non-binary option. The council passed the bill on Wednesday, and the city’s board of health also signed off on the new rules. The legislation will also let transgender New Yorkers change the gender on their birth certificate from male to female or vice versa without getting a doctor’s sign-off, via an affidavit. New York becomes one of a handful of US jurisdictions that have officially recognized people’s non-binary genders – those who identify with more than one gender, or none at all – through birth certificates. California and Washington state have made similar moves. Johnson said the city was sending an important message of acceptance amid a spike in violence against transgender people. On a practical level, people whose official documents don’t match how they present themselves can encounter difficulties with a host of bureaucratic tasks that require identification. “It gives that individual a level of internal comfort, a level of safety that they’re going to be OK when they’re in average, everyday situations not to be harassed and not to be questioned,” he said. The gender listed on driver’s licenses and other official IDs is typically based on the birth certificate. The “X” designation will also be used for babies who are determined at birth to be intersex.